We all know, see and experience the coming age of Afro entertainment on all types of media outlets. 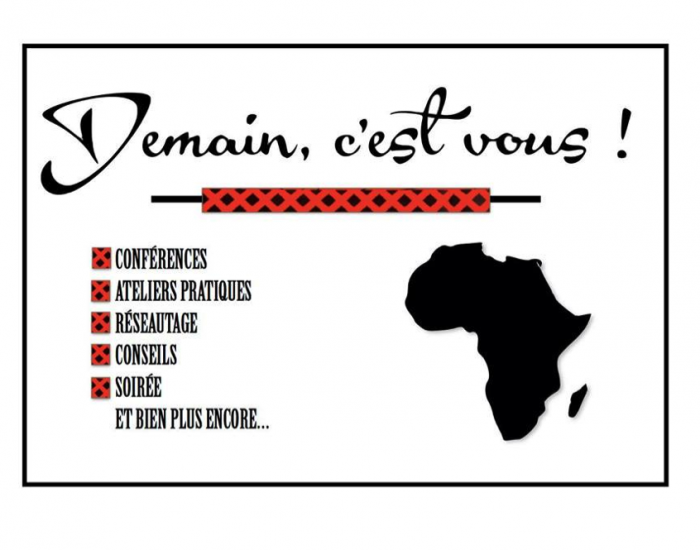 From prominent news channels creating content targeted at an African audience such as Africa 24, to the sensation of YouTube series such as an African City that have also taken Afro entertainment to the next level. 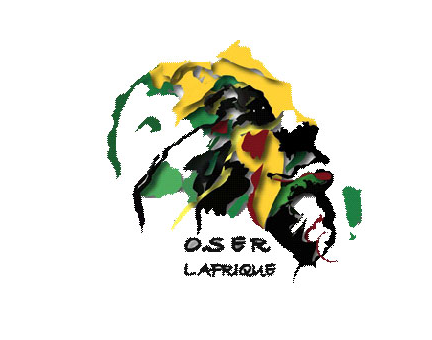 This phenomenon continues with a new type of content, one that goes beyond just entertainment but are rather documentaries that tell the true stories of Black lives within the diaspora by the Diasporians themselves. Cecile Emeke, an artist and writer from London, created the online series called “Strolling”. Simply put, the idea is to create mini video series of young black people talking about their experience in their communities and countries as children of the Diaspora. The Strolling website gathers these stories and connect them. From France, to London to Germany and more, the videos feature black youth from around the world. Their story resonates and comes together in their struggle to make their way in a world and environment that challenge who they are. What rings so true in these videos is simply the fact that this youth share topics that touches their life. The Afro diaspora just like any other is large and complex often bundled and categorized into a “box”. However, its diversity is abundant and that’s what the strolling series points out so beautifully. The documentary style format (cool music and cool places) also add to the authenticity of the series. The topics of the short videos are varied : they depend on the location of the person being filmed, his/her background and of course personal experiences. The theme is not imposed and from the looks of the video may not be scripted. The subject is allowed to speak from the heart on any issue people feel concerned about or will resonate with fellow diasporans. The series have two major locations at the moment, which are London and Paris. 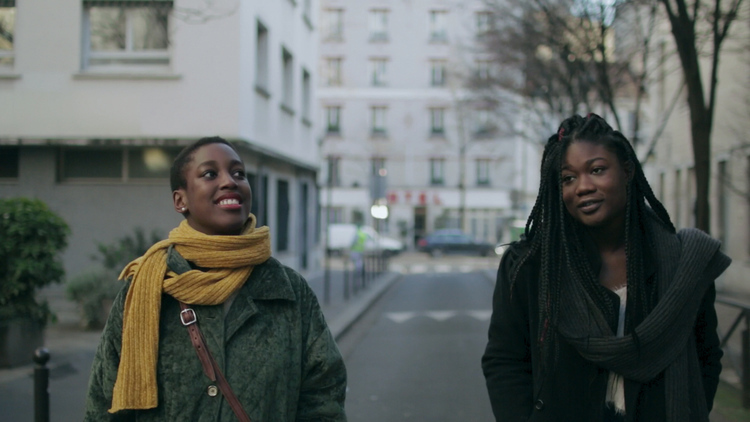 For example, the first episode of “Flaner” the Parisien version of Strolling, introduces two French born black girls who casually discuss the state of affairs for black French in Paris. Talking about everything from black French culture, afro girl clicks, afrofuturism, “fatou” to sisterhood. The fifth episode of Strolling series based in London follows Vanessa on issues regarding trying to make it in the film industry as a black person, selling out and more. Strolling Series has started a revolution in the type of entertainment we want to see. Afro entertainment that reflects authentic black youth stories from around the world. It is a breath of fresh air. We recommend !